A group of newspapers and investigative journalists published a groundbreaking investigation in to tax avoidance schemes of the rich and large corporations. Similar to the Panama Papers, the new trove of data has exposed everyone from the Queen of England to Apple and Uber. 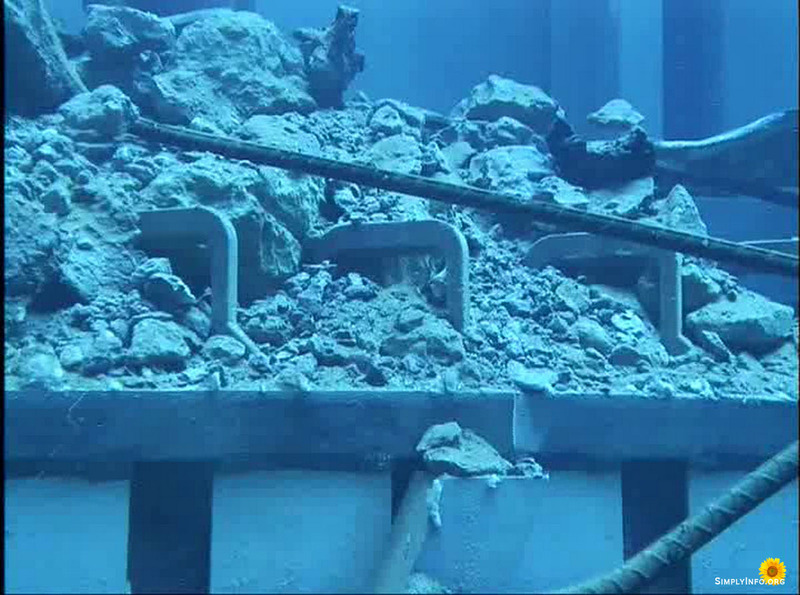 This is obviously a reference to TEPCO. Details have yet to be provided and may come out in subsequent reporting by the newspapers involved in the project. The main aim by most of these offshore schemes is to avoid taxes. 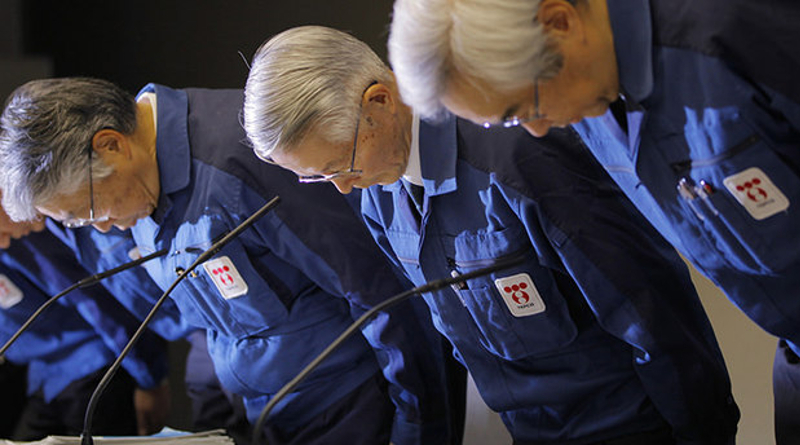 They did not mention when TEPCO was active in doing this. If it took place after the 2011 disaster it would take on a much more concerning aspect. 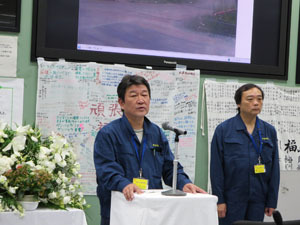 After the 2011 disaster the Japanese government has been keeping TEPCO on life support, regularly providing them with huge sums of cash to pay damages and attempt to deal with the disaster aftermath. 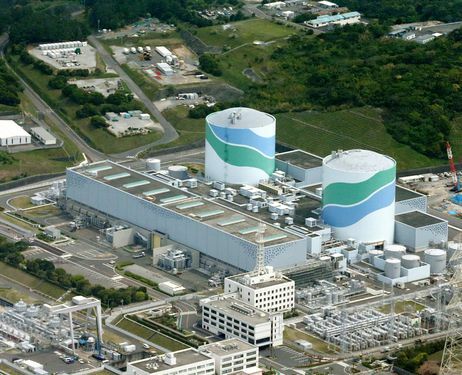 As part of this agreement TEPCO was allowed to continue to operate as a publicly traded company and remains listed on the Tokyo stock market. If this government sustained TEPCO was also operating a tax avoidance scheme it would have far reaching implications and possibly criminal charges. As more becomes known about this or documents are released we will follow up on this issue.